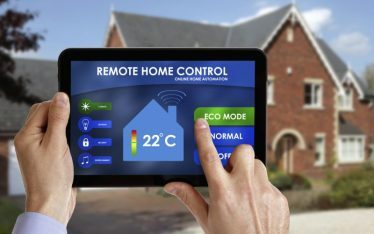 Smart Home automation is a technology of the future, today. Building control systems make 21st-century life more convenient, comfortable and safe. eKey has technology which utilises biometric processes. This technology makes it more convenient than ever to have reliable security. You no longer need to worry about stolen or lost cards and keys, forgotten codes or passwords. With eKey, they are now a thing of the past. Biometrics is already a huge part of our everyday lives. Which offers simplicity and security. Finger scanners are used in smartphones, for fingerprint payment methods, and house doors. But, eKey offers solutions which provide unparalleled convenience. eKey Australia also provides peace of mind in having high-level security for your home or business. Here are the top 5 reasons why we recommend upgrading to an eKey Biometric System. We’ve all been there, in a rush and running late for work. Scrambling to get everything together and leaving home in a hurry. Only later in the day to realise that you don’t have your key on you. Now you don’t need to worry ever again about forgetting your key at home or losing it through the course of the day. Ekey finger scanners offer the ultimate comfort and peace of mind. Never worry about locking yourself out of your home again. Your key is always “on hand” – your finger! The eKey Biometric System provides the highest level of home security possible. It is up to 1,000 times more secure than having a 4-digit access code. But what about fake fingerprints? The eKey finger scanner has live finger detection using RF sensor technology. This makes a forgery of fingerprints almost impossible. eKey provides the most protection possible from entering any home. For extra peace of mind, access rights to eKey finger scanners can’t be transferred to another person. So, only the people who have been granted access can open your home. What happens if your brother has arrived for a surprise visit and you’re not home? Luckily, he won’t be stranded until you arrive home. By integrating eKey with a key fob or keypad gives you flexibility, without compromising on security. Keypad access lets you program different codes for access in a range of scenarios. Your brother will be able to access your home with a key code, and you can choose what level of access each code grants. eKey makes system administrative changes quick and easy. Simply add or remove users, or change access to users. This is done by using a LCD keypad located in the communications room. You can set person-specific configuration profiles which limit access to certain functions. A user can open up to four doors, and will have individual access logged for a security audit trail. For children, you can disable the stove, and enable the camera in the house to keep an eye on them if you’re not home. Say goodbye to complicated settings. Use your fingers for intelligent and personalised security instead. By using eKey, you are able to automate your house intelligently. 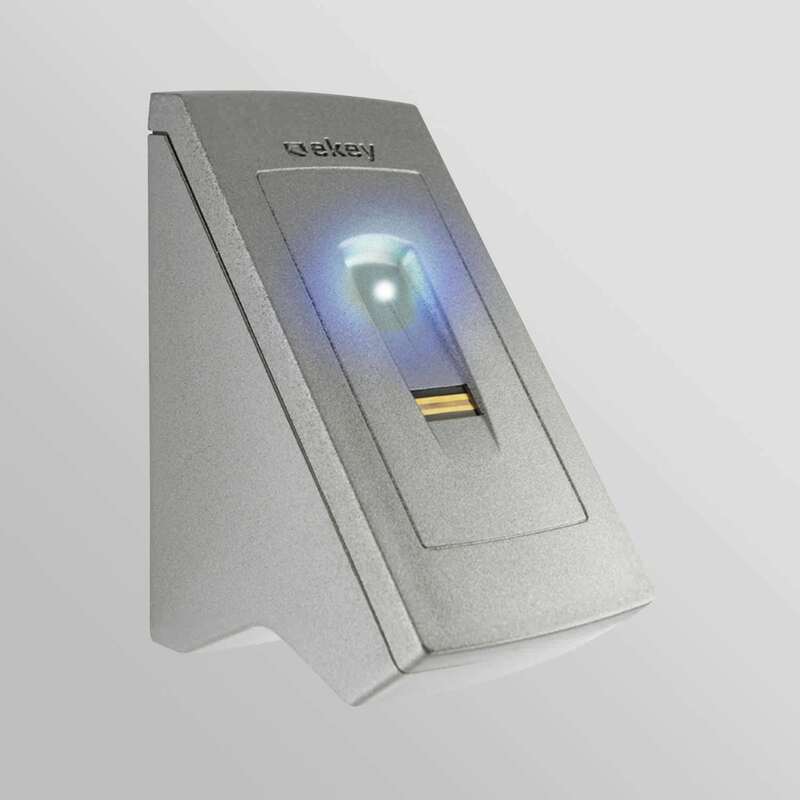 An eKey fingerprint access control solution is all you need to get started. The eKey system also learns over time. It is able to detect growth in children’s fingers or minor finger injuries which may occur. The software can also detect any change in a user’s habits. eKey software also provides information about whether an authorised finger has been swiped over the reader. Another huge benefit is the software enables you to save energy. You can control complete sections of a building at the same time. You can also set a holiday function. If you are away on holidays, you can choose to turn on the lights for a few hours each night. Give the impression that your home is still occupied even if you are relaxing on a beach on the other side of the world. One of the biggest advantages of eKey is you are able to know who is home. 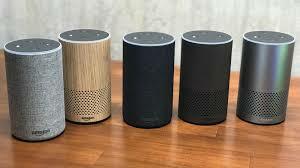 The software can let you know who triggered an action and where it was in the house. You can also set up time-dependent authorisation to your home. Maybe you have a cleaner who comes once a week. Well, you can restrict a user’s access to only work on a certain day and during a certain time. This is a much better approach than the cleaner always having a set of spare keys. Keys can be lost, duplicated and shared. So it’s not ideal. But what if you have a regular delivery driver? You don’t want to give them the same level of access as a cleaner. This gives the driver access to the property to drop a parcel on the front veranda. But not to gain access to the home. It’s now possible to have complete automation of your home with the eKey Biometric System. It’s time to leave behind those awkward keys and set your pockets free. Remove unnecessary weight from your bag. Get rid of that key hook by your front door and upgrade to the eKey Biometric System today. Experience total keyless freedom. eKey Biometric Systems isn’t only an advanced control system, it also has a stunning look. Making it fit with even the most minimalist home designs. You can keep your beautiful design as it was intended. eKey believes in function and creating sustainable designs. Instead of having switches all over the wall, the eKey is a small and discrete fingerprint scanner. eKey is available in Black, Gold, White, and Stainless Steel to suit all designs. eKey also provides reliability and a control system you can trust. Founded in 2002, and thoroughly tested, eKey is now Europe’s No. 1 solution for fingerprint access. There are over one million satisfied customers who trust their homes and businesses with eKey finger scanners. The best thing about eKey is that it doesn’t need to be upgraded or replaced. Every eKey product comes with a 5-Year quality guarantee. 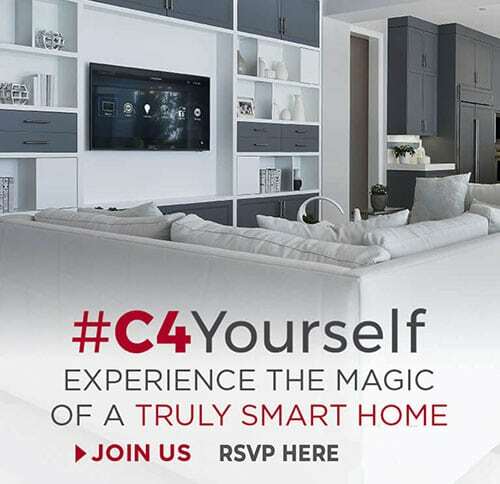 Do you have any further questions about how home automation can add value to your home? Contact SMARTHOMEWORKS today. 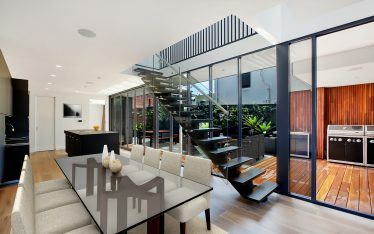 Phone (02) 8197 1122 or email design@smarthomeworks.com.au. One of our friendly staff is ready to answer your queries.